I’m on Day 9 of this new chapter of my life. My last day of work was May 31, and I haven’t quite settled into the dreamy relaxing life of the “summer off” I thought I’d have as we prepare to travel the world or a year. I find myself up at 6am, finding new ways to optimize my day for checking as many things off my to-do list as possible. What is it with that inner over-achiever that measures the success of a day with how much you get done? Is that an American thing or a human thing? I’m working on being comfortable doing nothing…and finding I’m not very good at it…sigh. So many exciting things to research when your planning a year abroad! Around the world tickets, destinations to research, itineraries, who knows what and who, travel gadgets, packing lists, health care (ok not so exciting, but necessary! ), BLOGS! And in between I’m making time to enjoy the beautiful place we currently call home: Marin County, CA and the surrounding Bay Area. 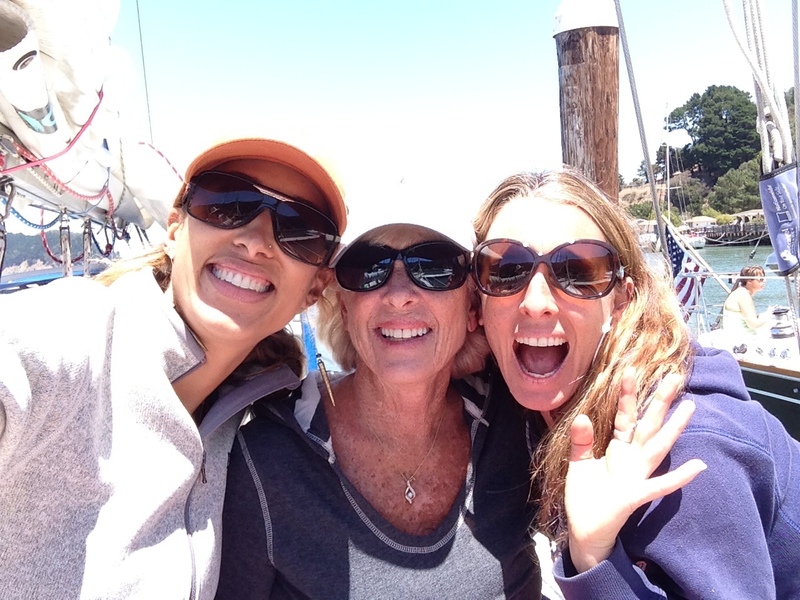 Friday I was fortunate enough to be invited to spend the day sailing on the bay with good friends, cold beers, 88 degree sunshine and most importantly, wind! Yay! 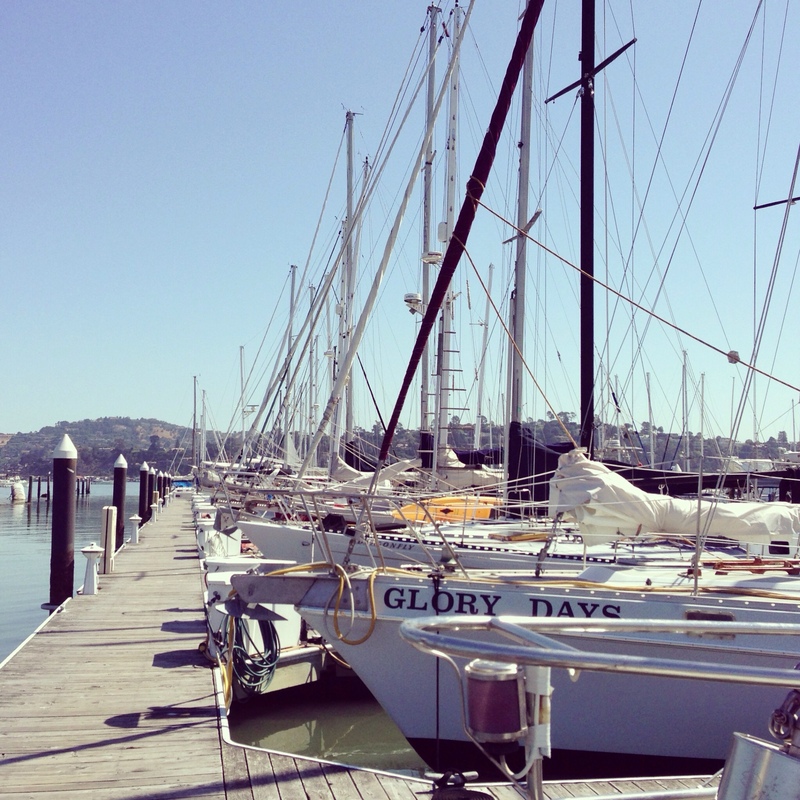 Day sailing on the SF Bay: check!